SKIESUnlimited offers Parent and Tumbling Classes for children ages 18 months - 3 years old. Parents and Children learn basic tumbling and gymnastics skills. 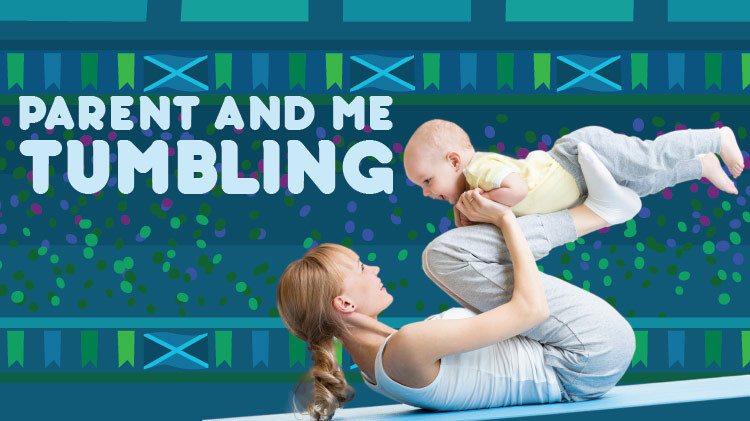 Instructors will guide parents to work with their children on various gymnastic equipment. Children will work on their balance, strength, and coordination while they take turns and follow directions. *Classes will be consolidated if numbers are low. Each class is 30 min. All students must be registered with CYS Parent Central before enrolling in a SKIES Program. To register for CYS, please call (915)568-4374.